Foster Farms is the most ubiquitous brand of fresh(ish?) chicken in California. Go to a supermarket and your chicken choices tend to be Foster Farms, the store’s brand or some organic chicken brand you don’t know much about. As it turns out, many of those privately branded chickens also come from Foster Farms. 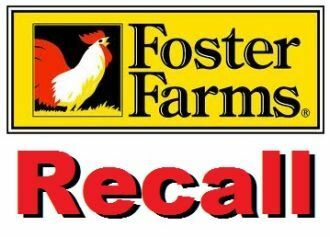 This came to light this week when Foster Farms issued a recall for chicken that had been found to have salmonella. That chicken was sold in March, so it’s unlikely anyone has any left in their freezers.